After screening The Croods, I couldn't help but feel that all families, prehistoric and modern day alike, are comparable to The Croods. Our manners are far more advanced, yes, but at the crux of every family unit lies the same innate desire to protect each other. The father, Grug [voiced by Nicolas Cage], finds comfort in routine and regularly reminds his family of the dangers that exist in the unknown. His motto is, well, prehistoric! Basically, if you do anything that strays from the norm..... you DIE! But in life change is inevitable and for The Croods, change is just on the horizon. 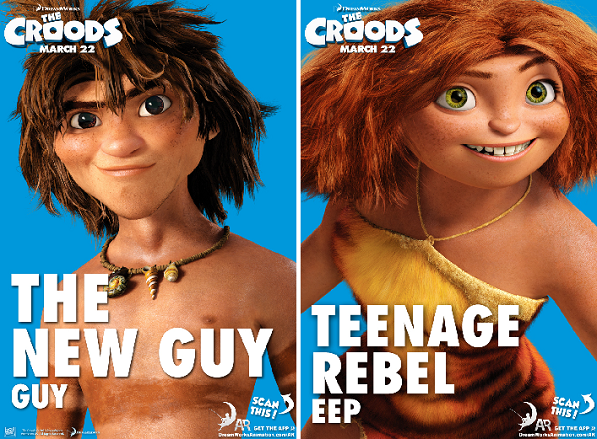 It all begins when the Croods' rebellious daughter, EEP [voiced by Emma Stone] ventures outside of the cave one night to follow "the light". EEP encounters GUY [voiced by Ryan Reynolds], the source of "the light" [fire] and all of their lives are ultimately changed forever. As I mentioned, The Croods, as a family, are highly relatable. Though the animated adventure is set in prehistoric times there are definite parallels. I believe Ryan Reynolds said it best, when he said "Love was the same back then as it kind of is now". I couldn't agree more; love and the family bond is universal and timeless. EEP's character reflects the rebellious nature of modern day teens. She is trying to find herself and "stretch her wings", while her over protective father [Grug] only wants to shield her from harm. Having experienced both the rebellious phase in my teen years and now motherhood, I can definitely respect that there is a fine balance in parenting that isn't easily achieved. Emma Stone did an excellent job voicing EEP. I was interested to see if she could relate to her character's rebellious nature during her own teen years. "I wasn't all that rebellious. But, I definitely wanted to forge my own path and do something different. Neither of my parents are actors or performers of any kind. I was born a court jester. It was as if someone was holding me down, and I was like, "Let me shine." So, I can relate to that." said Ms. Stone. 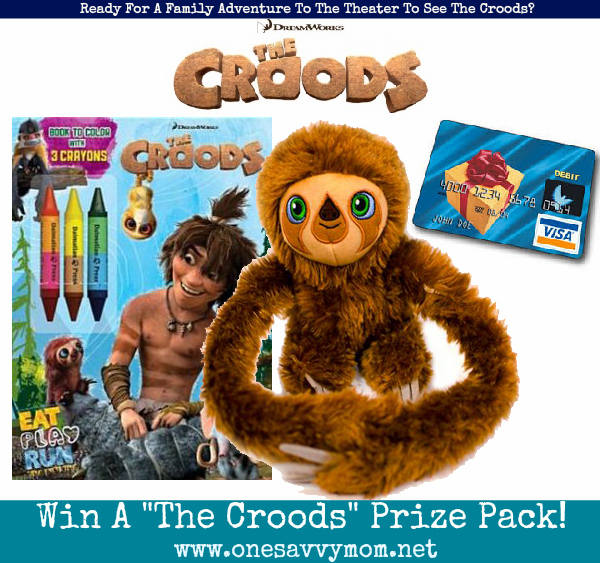 The Croods, though slightly intrusive and overprotective as parents, mean well. I think we can all remember a time when our parents [or even as parents ourselves] overstepped the boundaries just a little. Ryan Reynolds can definitely relate. When asked if they [Ryan and Emma] had met Cloris Leachman [the voice of Gran] while voicing the film, they both responded that they had not. However, Ryan did go on to share how he met Cloris Leachman by chance [not while working on the film], through his Mom! "I met Cloris Leachman once. My mother was visiting and she can't help herself. If she sees anybody that's in the SAG Union she has to immediately speak with them, exchange phone numbers, and then spend her remaining days with them. So, Cloris Leachman I just know, which is weird, through my mom. Because my mom accosted her at a Starbucks in L.A. one day." said Ryan Reynolds. Both Ryan and Emma were thrilled to work on this project and expressed pride in the finished product. "Being a part of this from its genesis and kind of watching it go from these rough storyboards to this living, breathing, hulking thing that jumps off the screen into your senses, was incredible" said Mr. Reynolds. "I really like the story and the character. It was very exciting. And Kirk and Chris [The Croods Writers/Directors] are amazing" said Ms. Stone. 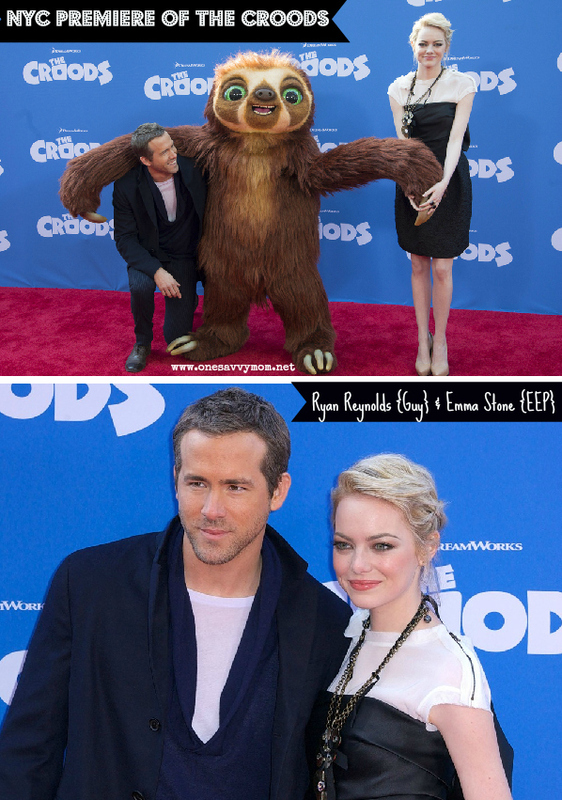 The Croods hits theaters Friday, March 22, 2013. STAY TUNED! Keep an eye out for my upcoming review and additional posts with our interviews with Nicolas Cage [the voice of Grug] and The Croods co-writers / co-directors Chris Sanders and Kirk DiMicco! Open to residents of the U.S. only. 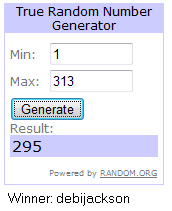 Entries must be received by 11:59 PM PST on May 22, 2013. Reader will be drawn at random through www.random.org and contacted through email. The winner must confirm their details promptly within 48 hrs. (or another winner will be chosen in place). I would take my 9 year old son to see this movie. I plan to take my daughter. My two little ones would enjoy seeing this at the theater! I plan on seeing it with my little cousin. I wold take my son to see the movie. I would take my grandson to see it! Looks like an adorable movie! This would be for little Alysia who saw the trailer for this movie when she saw 'Oz the Great and Powerful' and is requesting to be taken to see it. I would take my mom to see it, she enjoys cartoons.